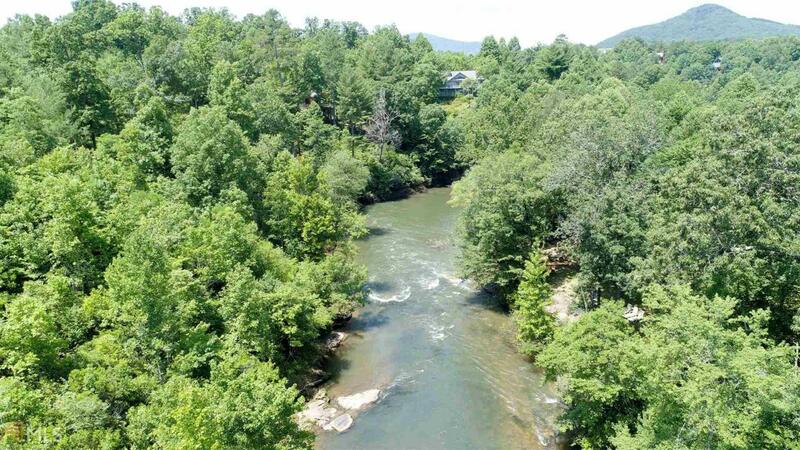 6.33 private acres on the Chattahoochee River. This property is located in the Chattahoochee Meadows gated community. Beautiful heavily wooded lot with multiple building sites and stunning river/mountain views. Access to all utilities and water.